April 9, 2005 Earl E. Hart, 92, of DeWitt, died Saturday, April 9, 2005, at Crouse Hospital. Mr. Hart was born in Syracuse and grew up in Seattle, WA, and Portland, OR, attending the University of Oregon. He moved back to Syracuse in the early 1930s. He worked for 24 years at Rudolphs Jewelers. Mr. Hart owned Hart Jewelers in Syracuse and Manlius from 1957 to 1980. He was a member of Temple Adath Yeshurun and a former member and past Master of Philo-Mt. Sinai Masonic Lodge #968. 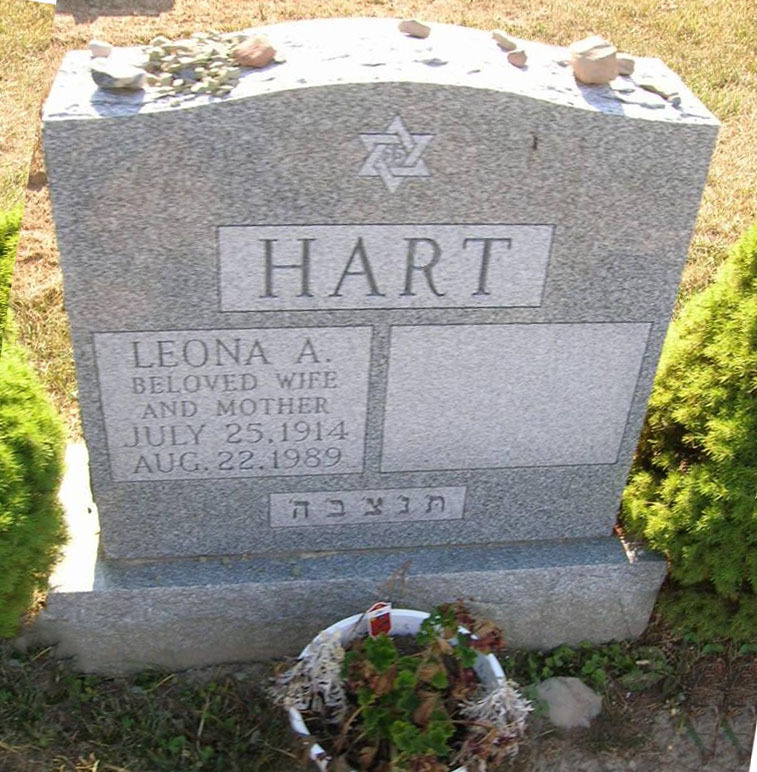 He was predeceased in 1989 by his wife, Leona (Altman), and by his brother, Sanford Hart, in 2000. Survived by twin daughters, Saralee (Harvey) Fisher and Rosalee (Carl) Jahn; and a son, Howard (Helene) Hart; six grandchildren: Paula and Joy King, Evan (Gay) Jahn, Amy (Blake) Hiott, Leslie (Michael) Hughes and Sarah Hart; great-grandchildren: Brianna (Donnie) Adams, Alan Crampton, Logan Woodard-King, Lily and Eli Hiott, Rylee and Leo Jahn, Jonathan, twins Daniel and Steven, and Michael Hughes; and great-great-grandson, Matthew Adams. Funeral services will be at 1 p.m. Tuesday at Birnbaum Funeral Chapel. Friends may call from noon to 1 p.m. at the funeral chapel, 1909 E. Fayette St. Burial will be in Adath Yeshurun Cemetery. 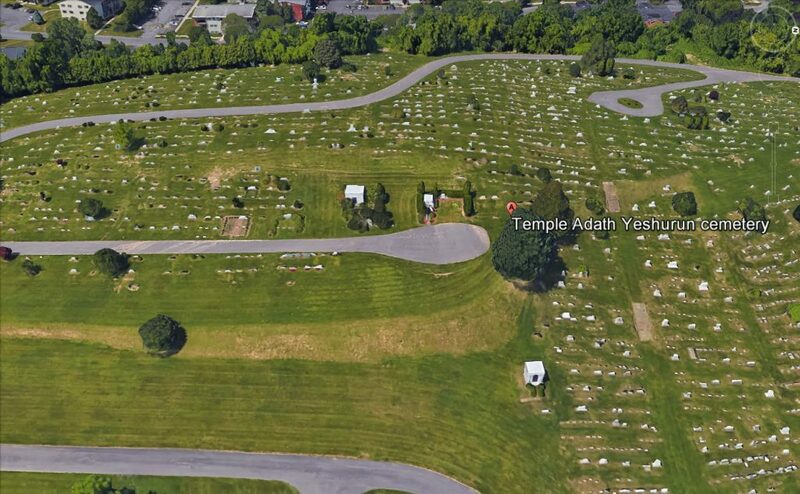 Contributions may be made to Temple Adath Yeshurun or the Foundation at the Jewish Home of Menorah Park. Birnbaum funeral service, inc.